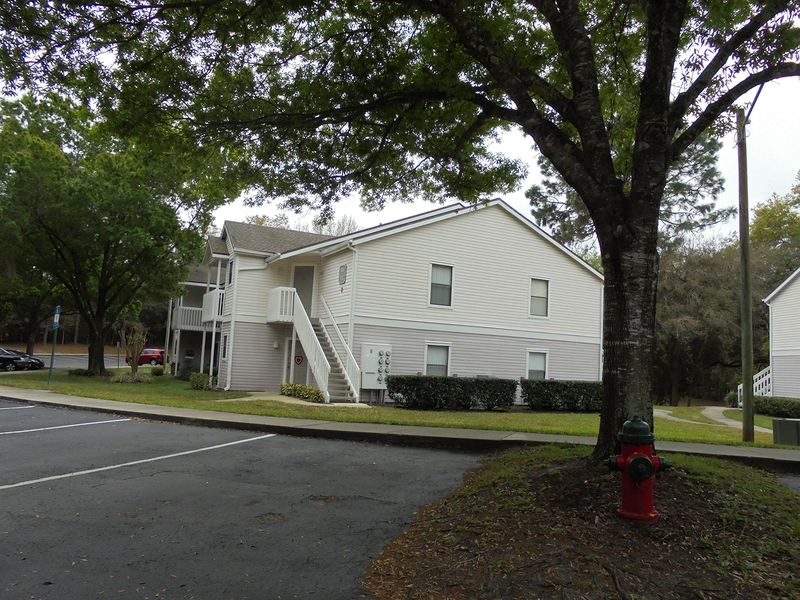 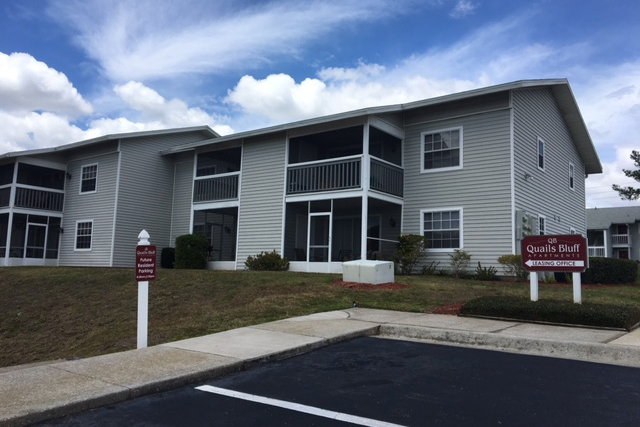 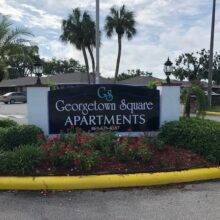 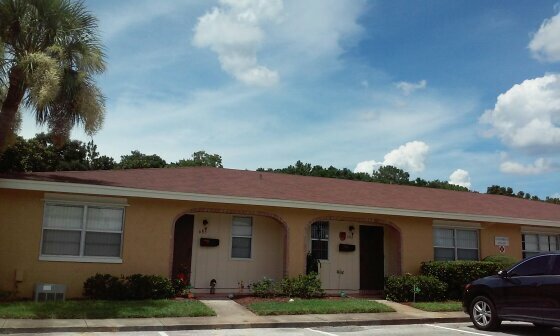 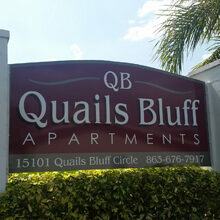 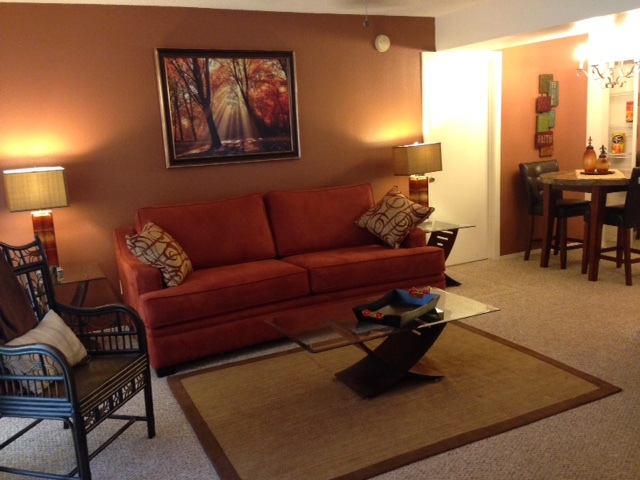 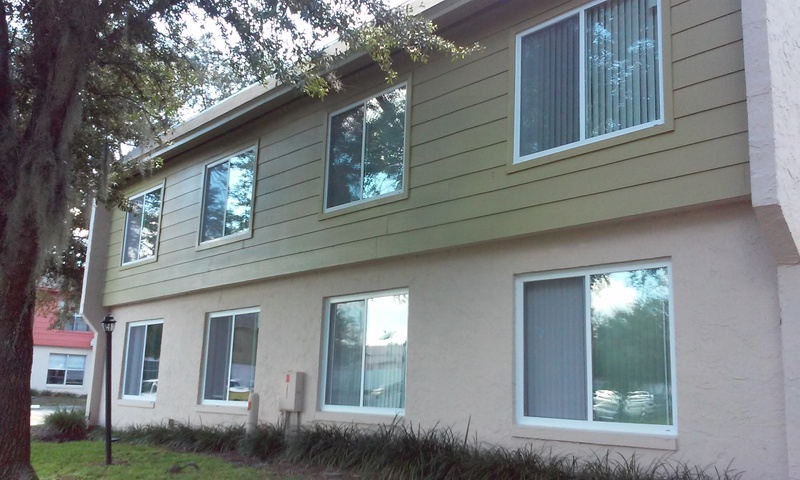 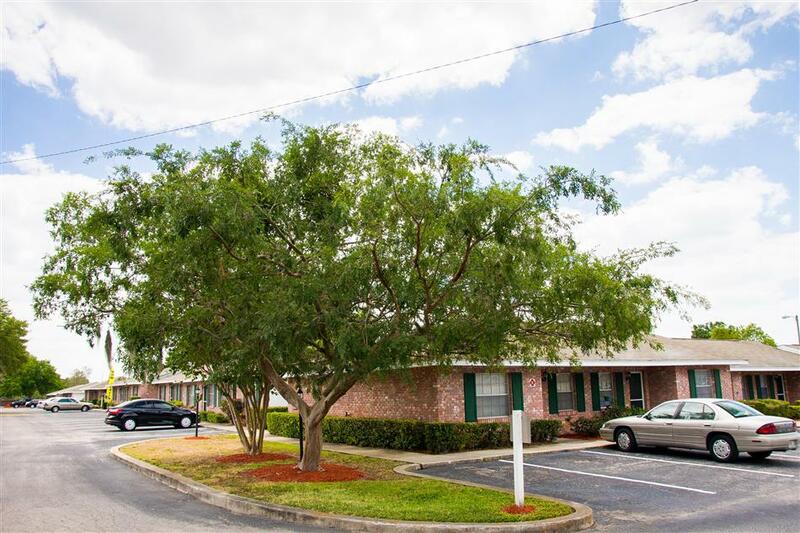 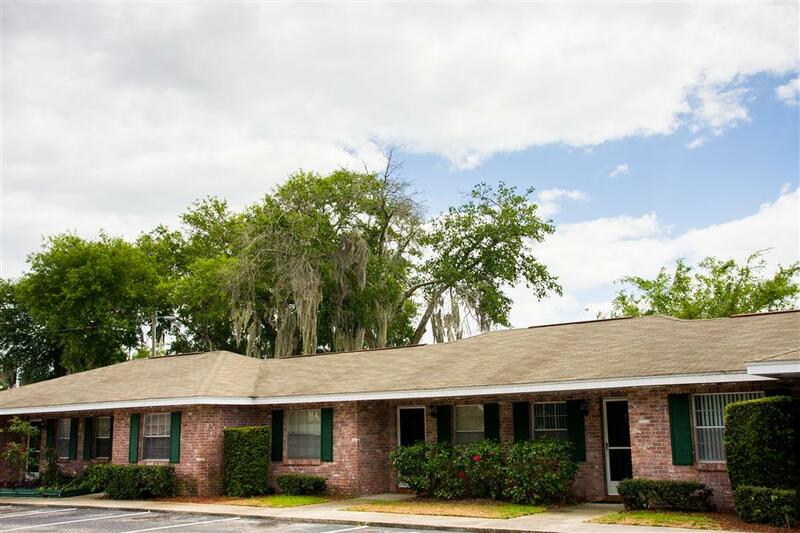 Florida – National Property Management Associates, Inc.
You’ll be right at home at Georgetown Square Apartments. 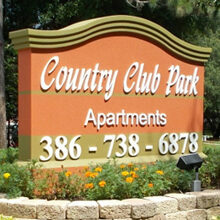 Single-story apartment homes offer the quaint charm of country living with all the conveniences of the city. 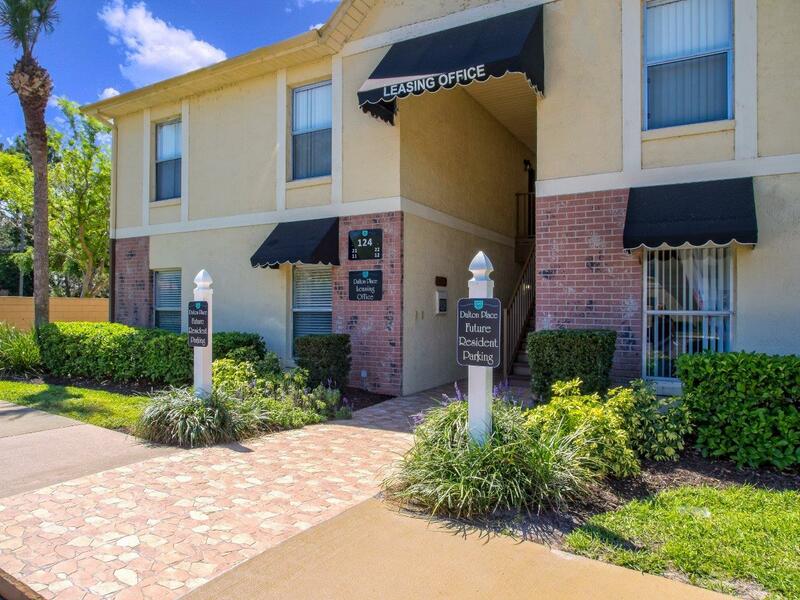 Located within walking distance of grocery stores, banking & shopping, and only 5 miles from Eagle Ridge Mall, Georgetown Square is truly unique. 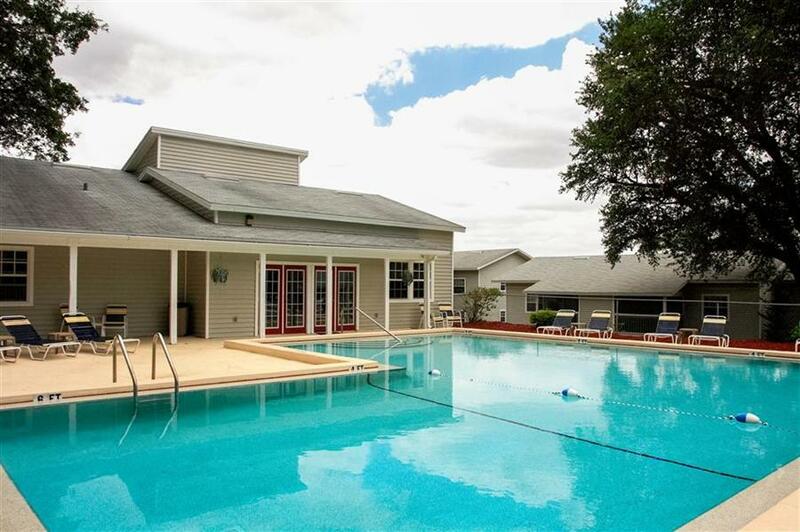 Our Residents enjoy many planned activities at our clubhouse & beautiful pool – Everything from card games, exercise groups, dinners, etc. 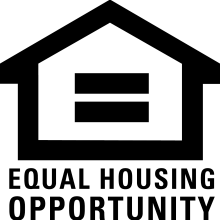 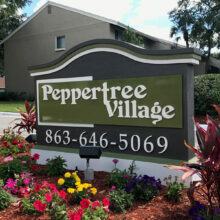 We welcome the opportunity to meet you and show you our community. 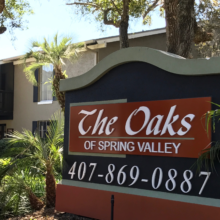 Stop by or call us soon — You’ll be glad you did. 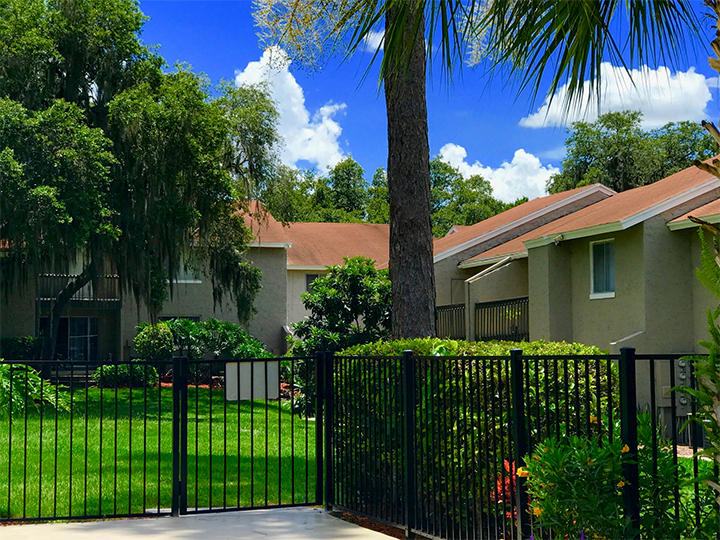 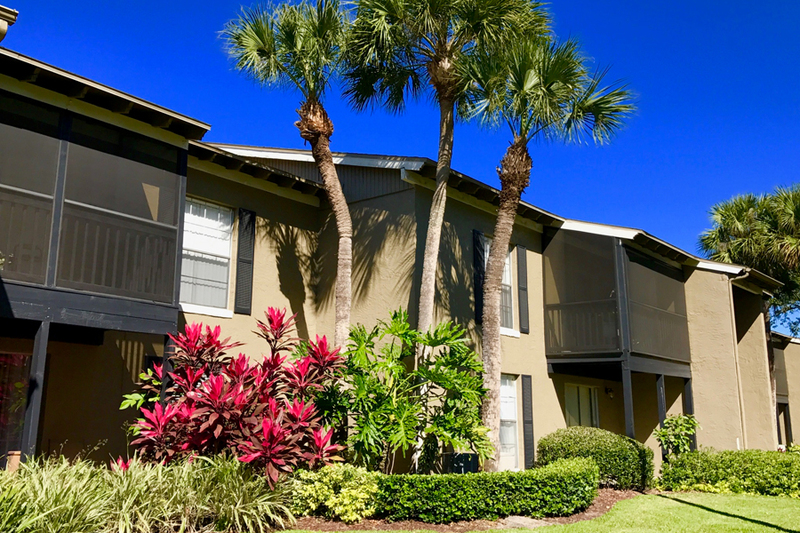 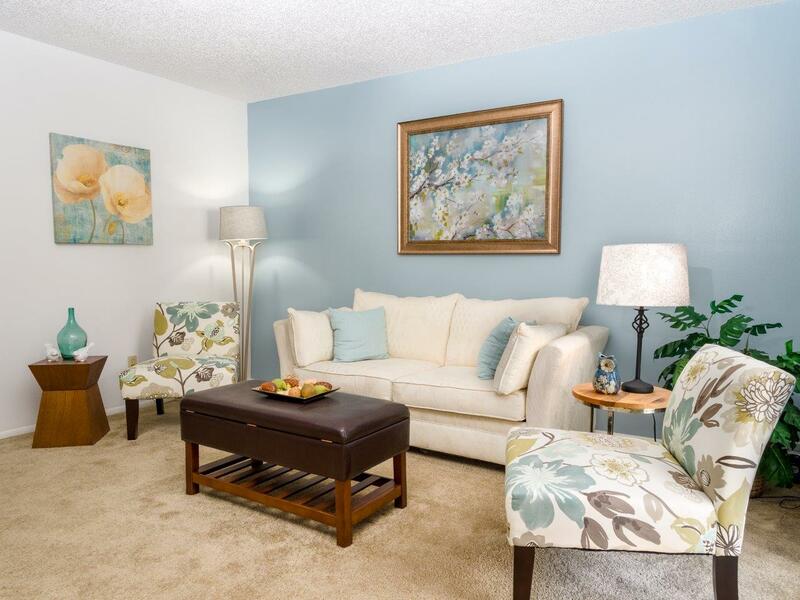 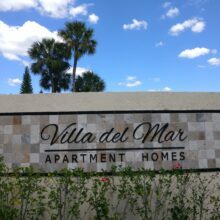 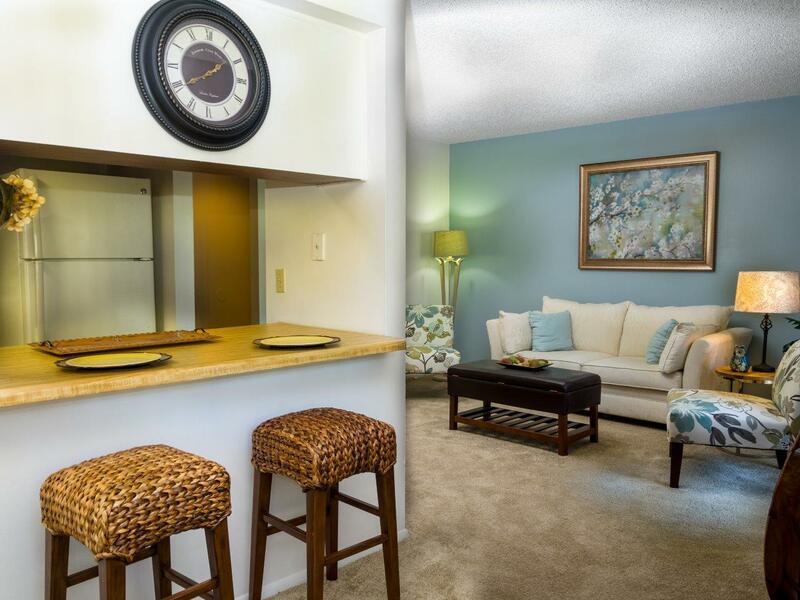 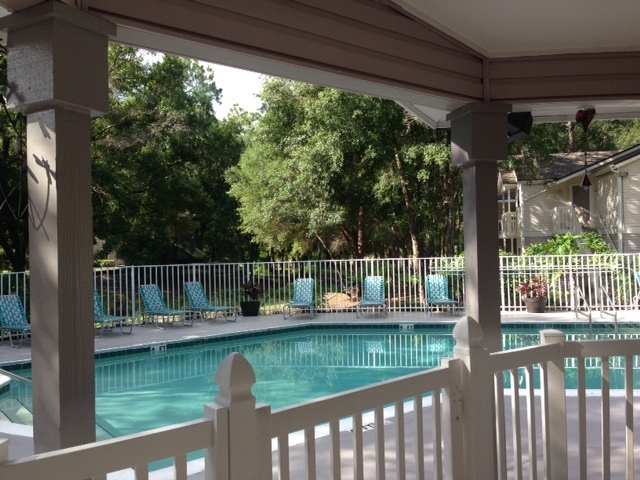 Villa Del Mar offers soft southern living in the heart of Altamonte Springs. 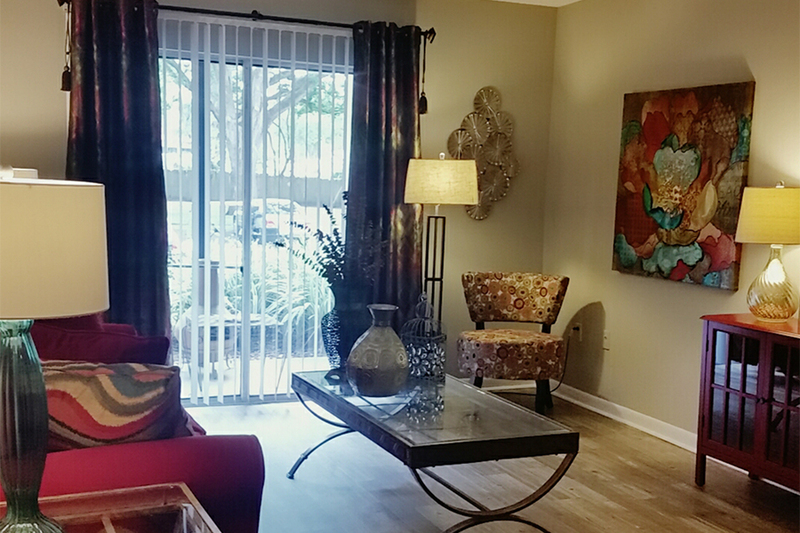 We offer a unique style of living. 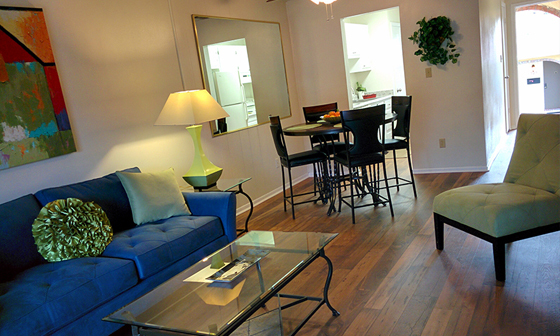 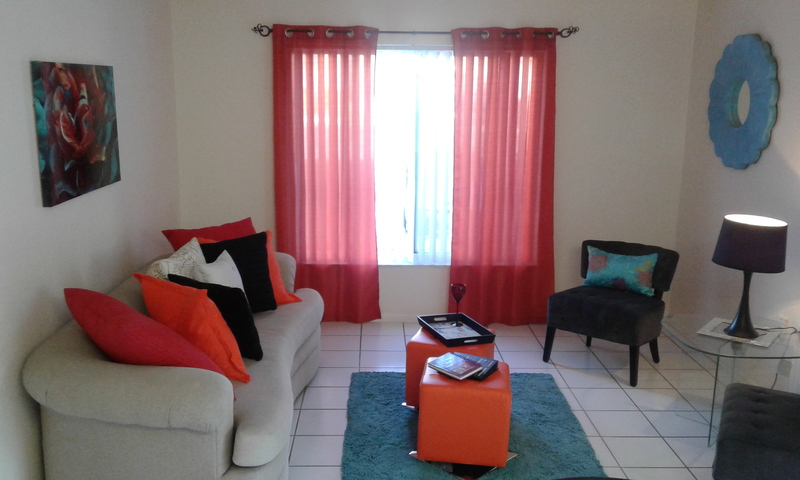 Our single-story villas provide the comfort and privacy most people desire. 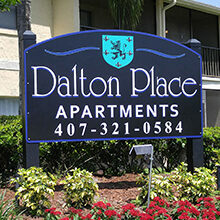 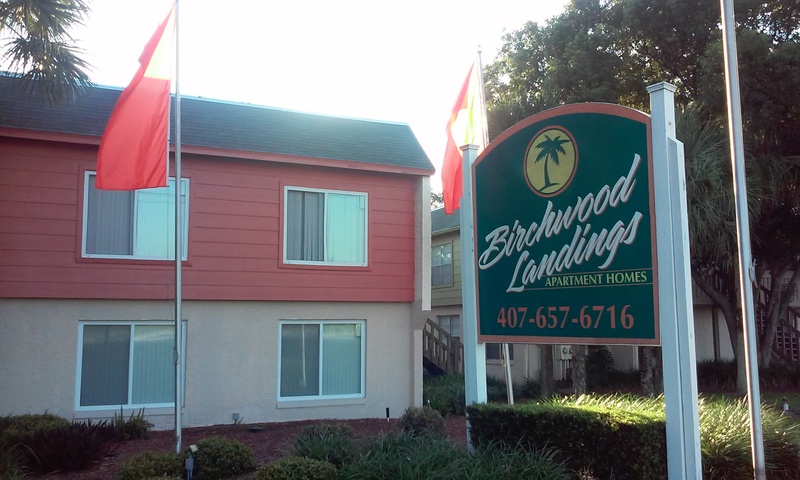 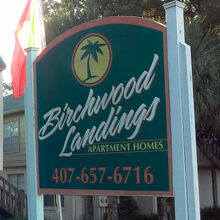 We are conveniently located off Palm Springs Drive, just minutes away from the Altamonte Mall, Semoran Blvd, and I-4. 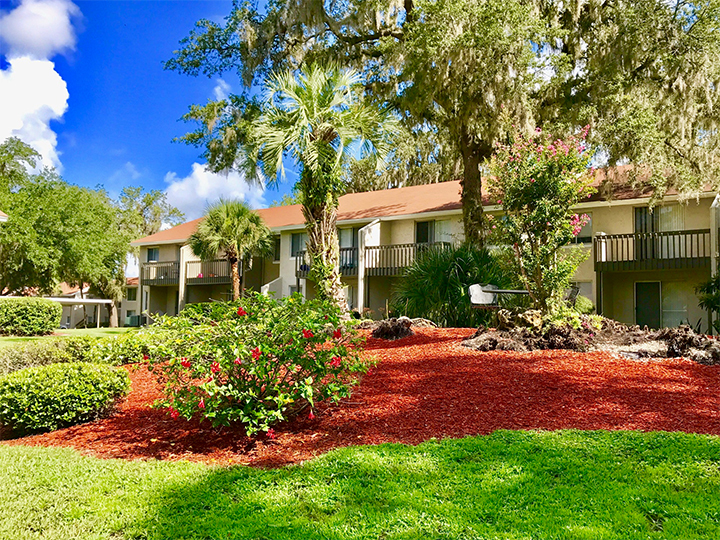 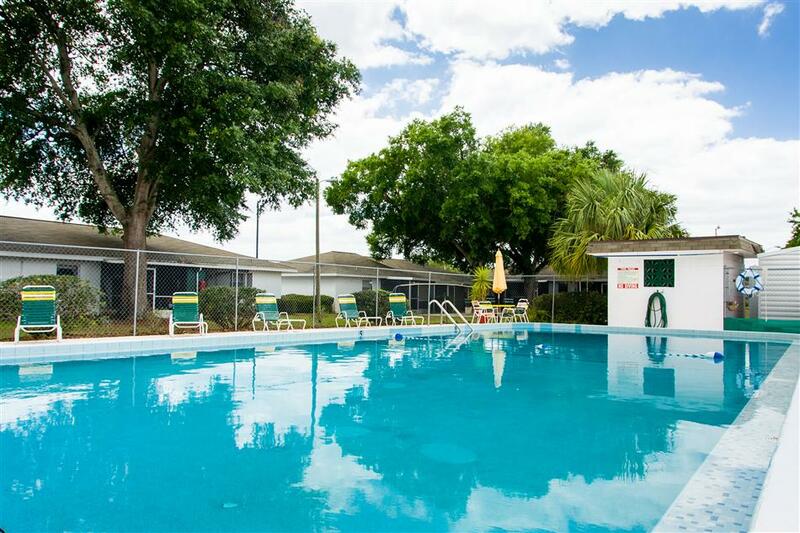 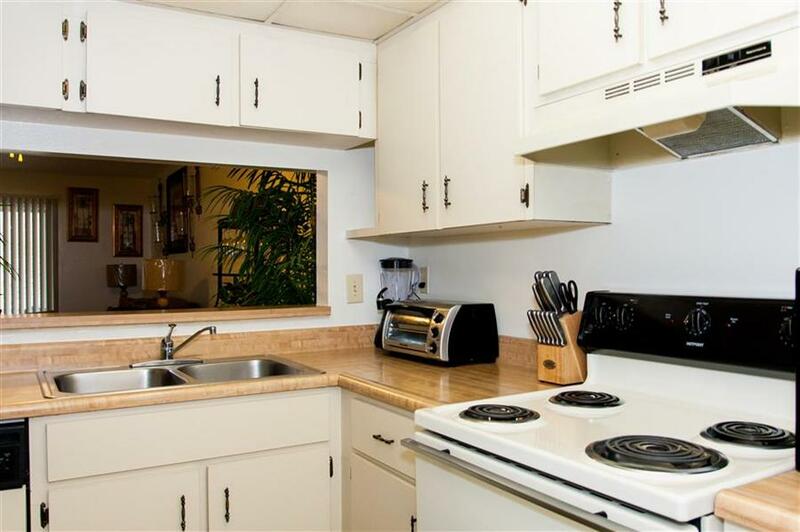 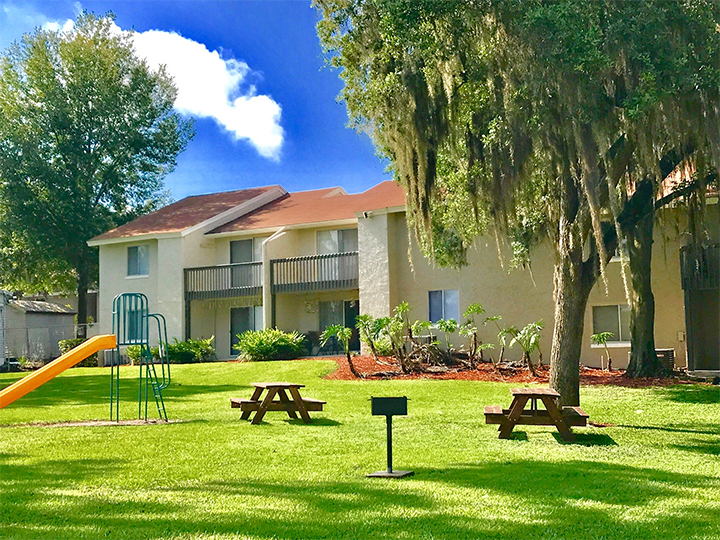 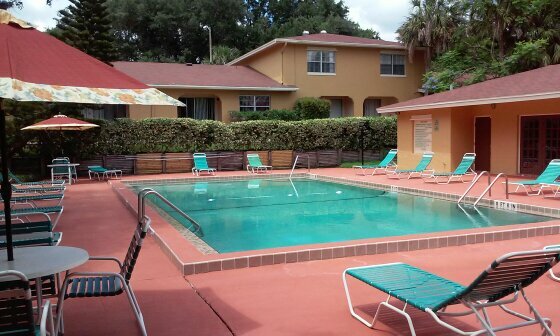 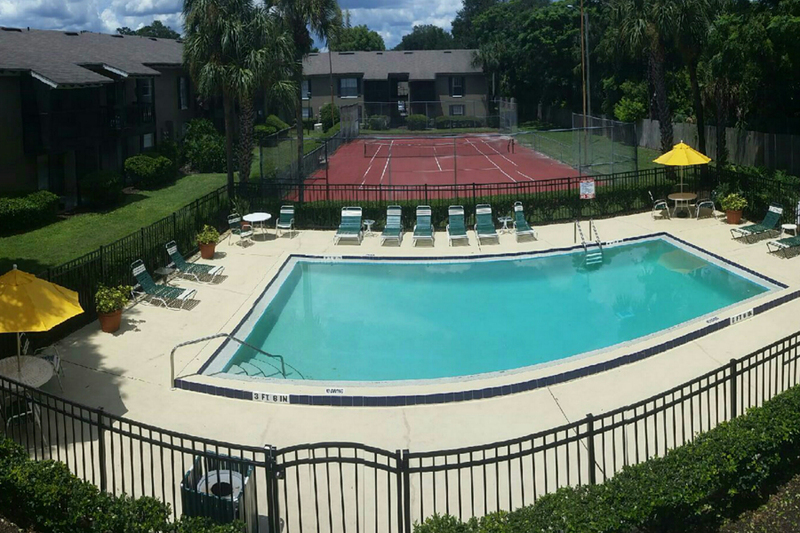 Our amenities include three large pools, three laundry facilities, a playground area, two car care centers, door-to-door valet trash, and much more.